Ever thought improving your financial know-how could be fun? 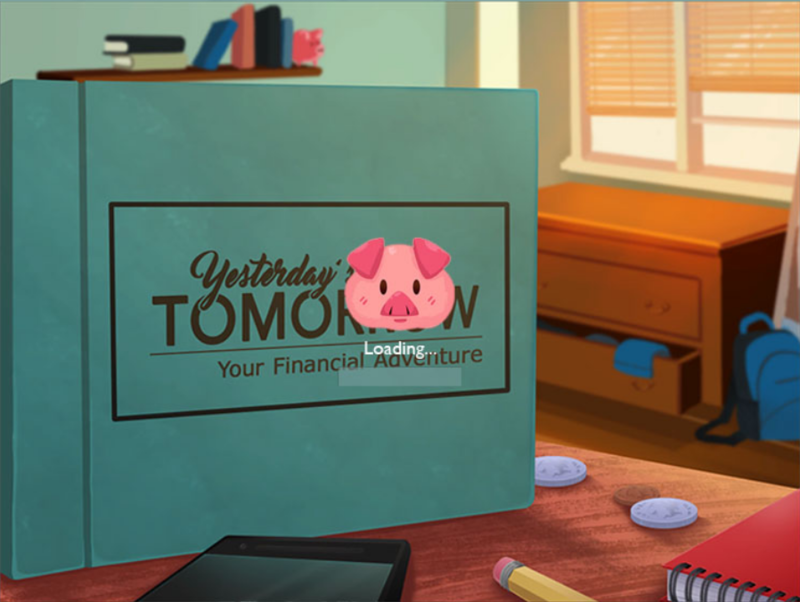 Play Yesterday’s Tomorrow now and see how adopting healthy financial habits can pay off! Do you like to control your own money? 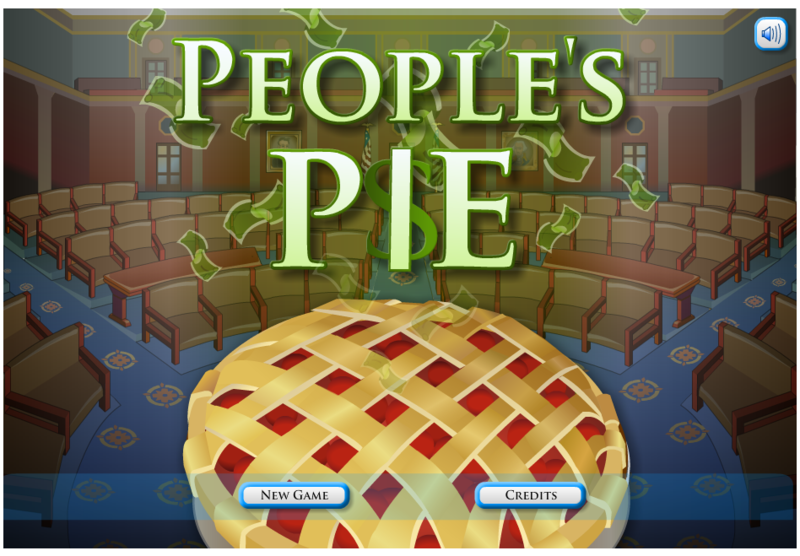 In People’s Pie, you control the budget of the federal government! You choose how federal revenues should be raised and how taxpayers’ money should be spent. You must decide how to fund programs that are important to you, without setting taxes too high or borrowing too much money. 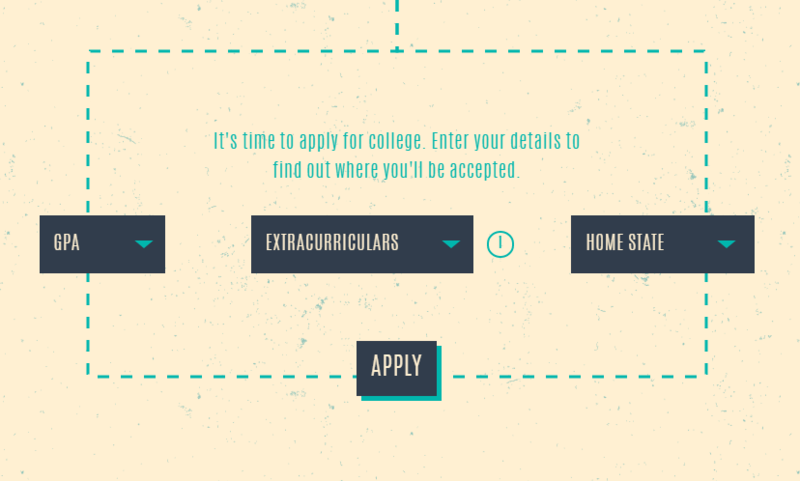 PAYBACK is designed to get you thinking about how to succeed in college without taking on too much student loan debt.